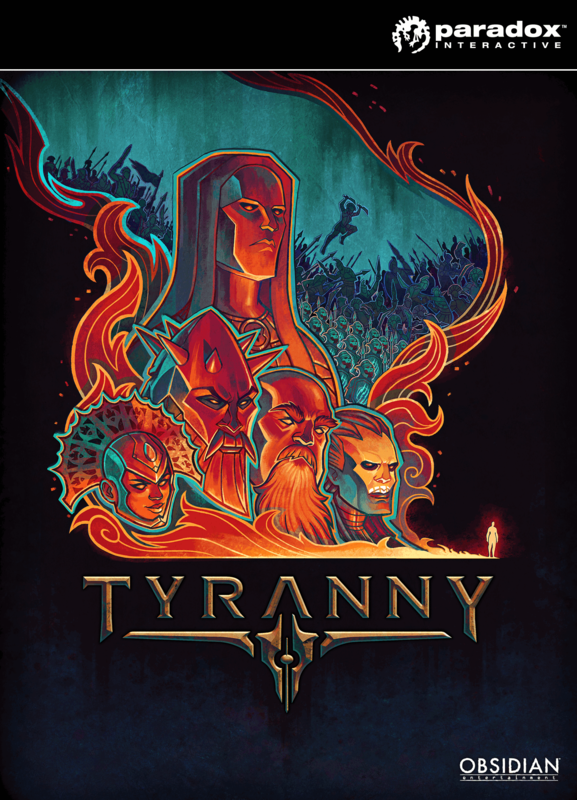 A fun additional chapter for Tyranny, but suffers from the same weaknesses. 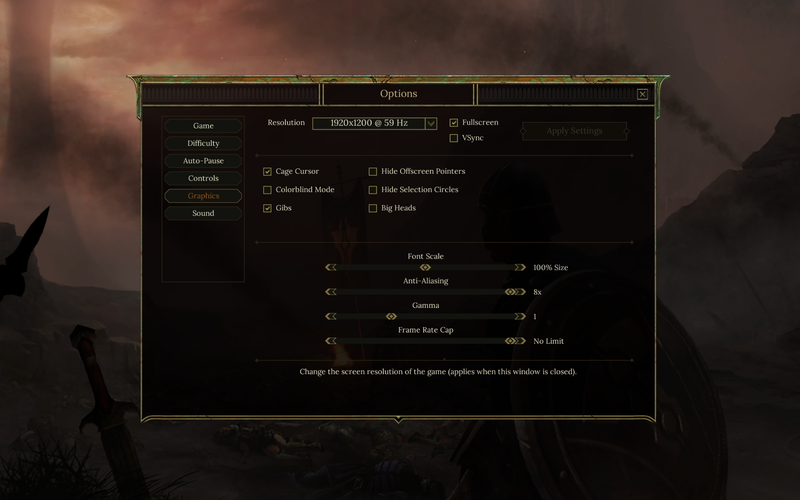 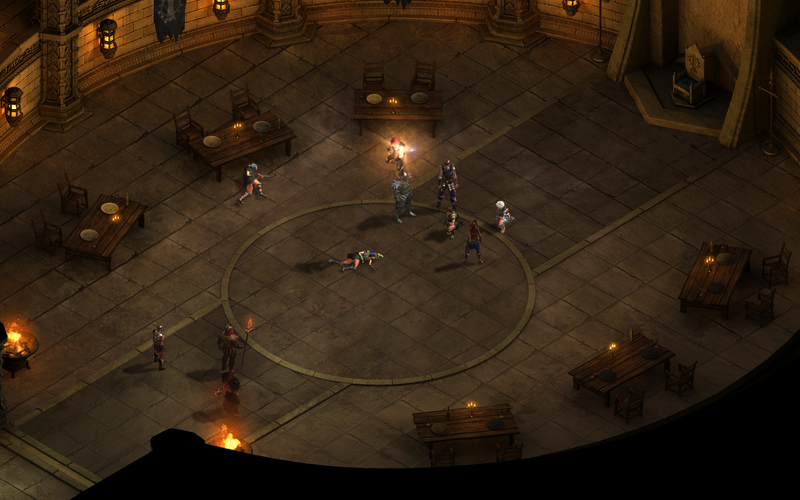 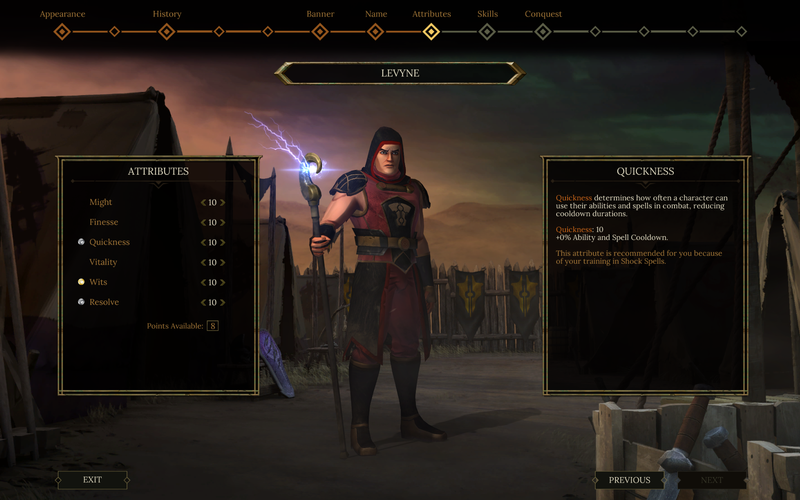 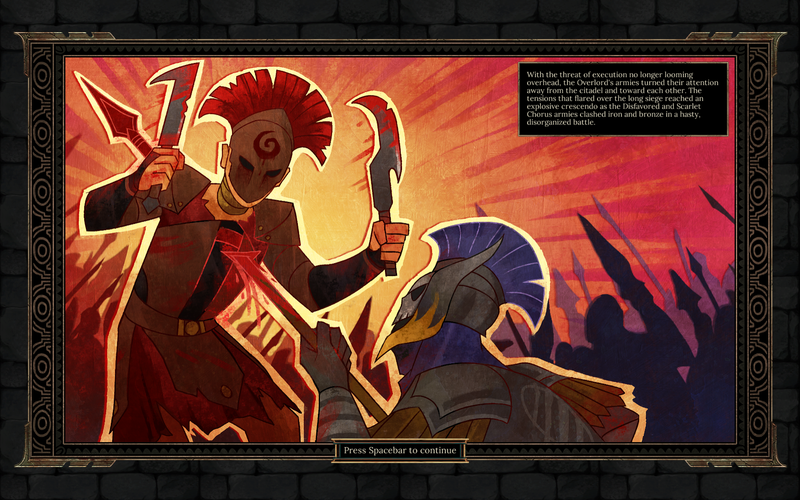 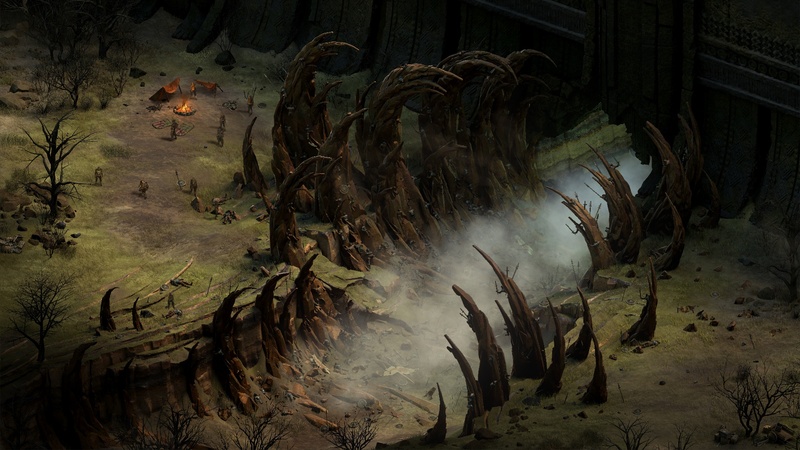 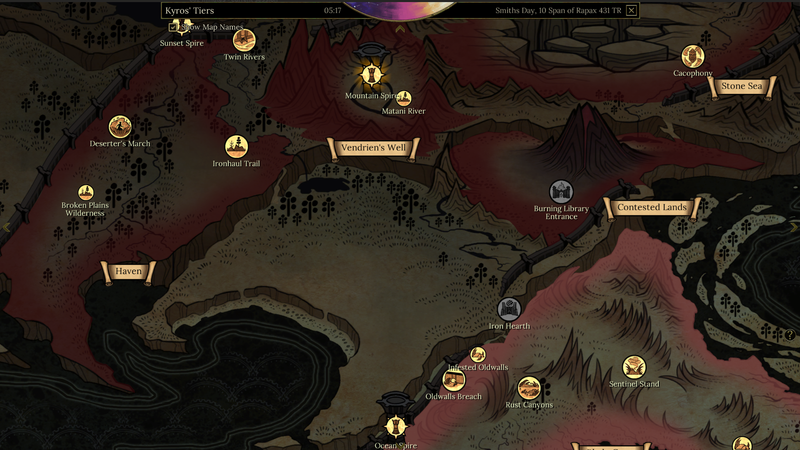 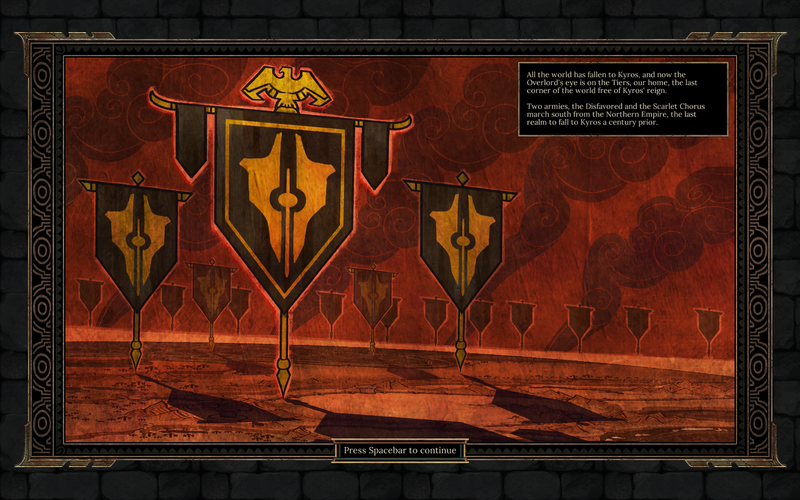 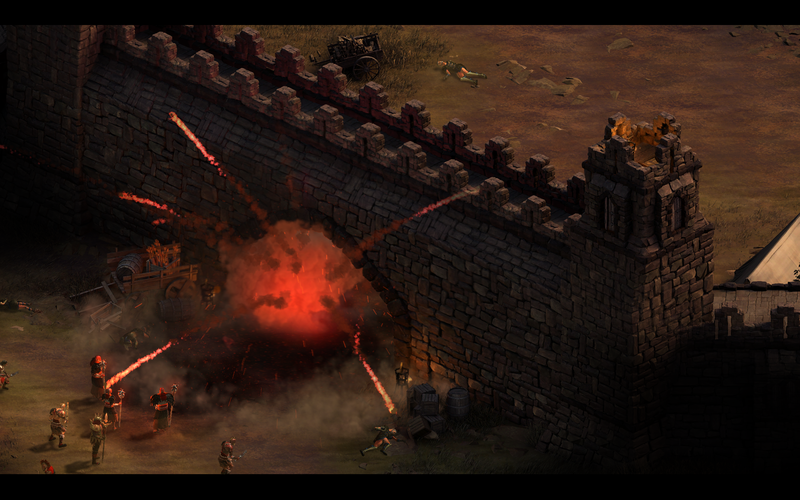 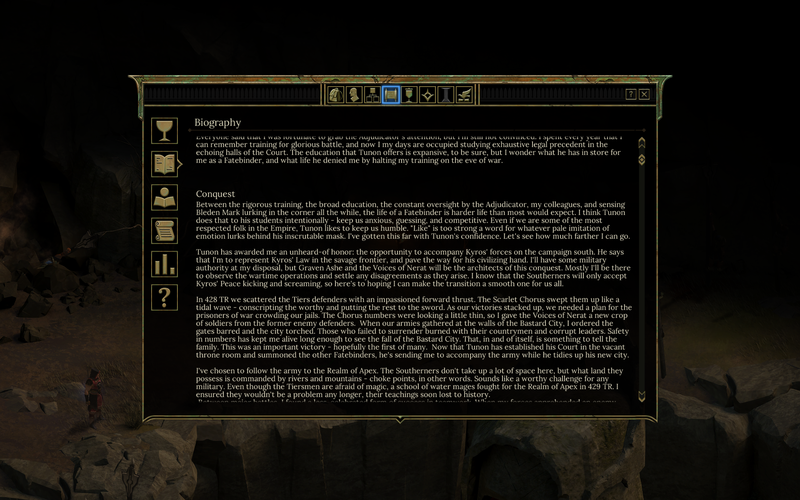 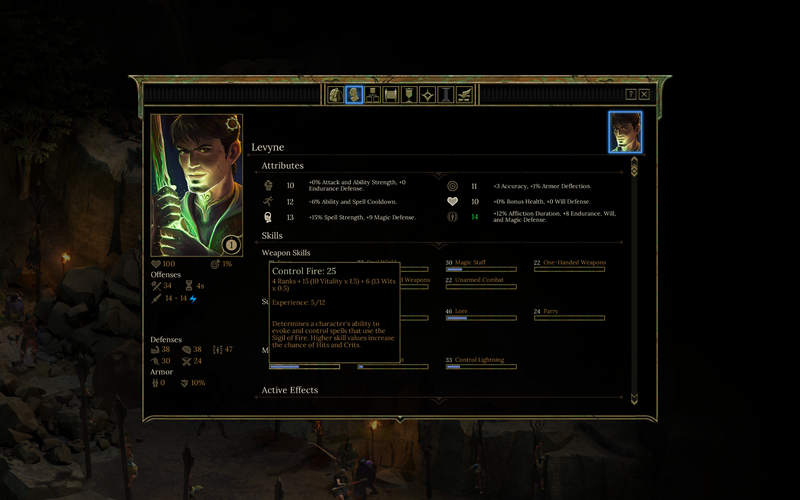 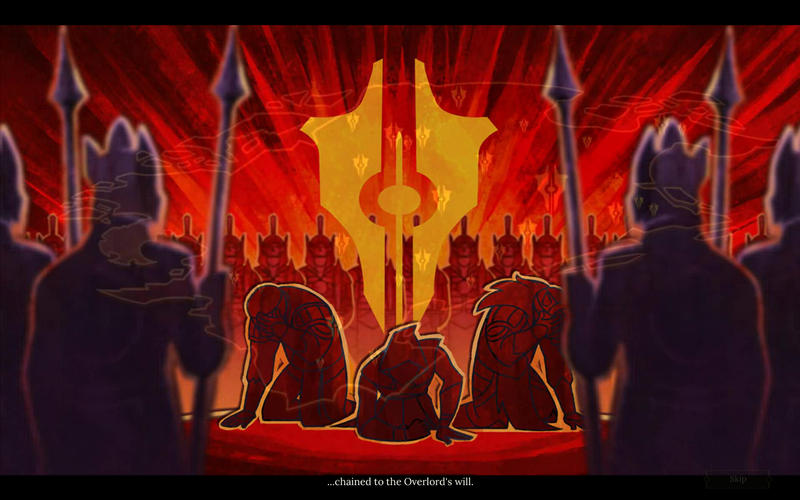 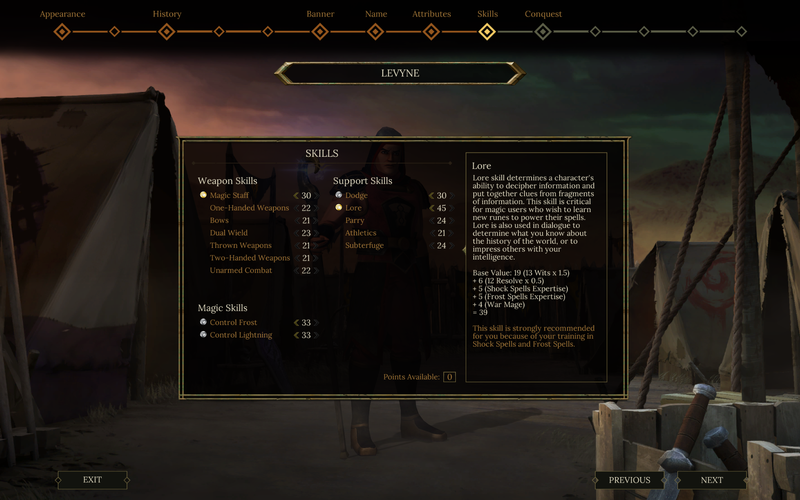 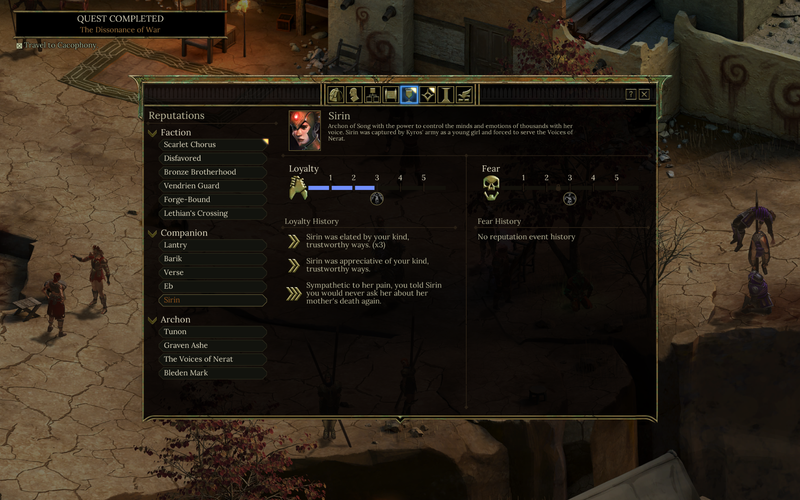 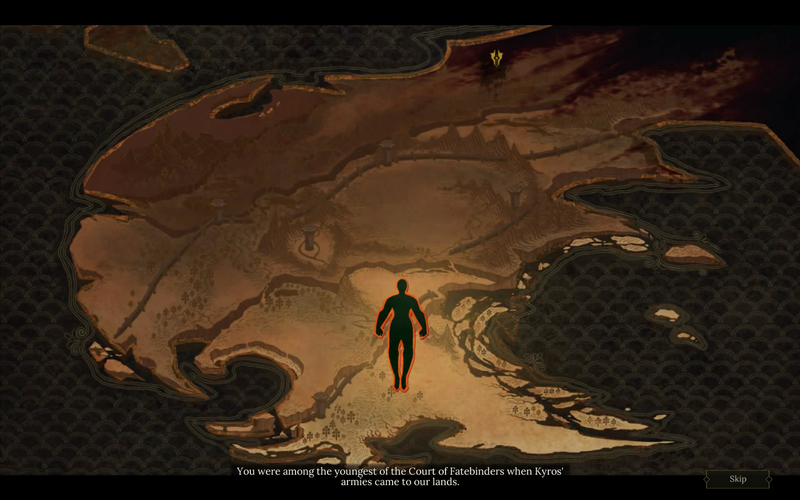 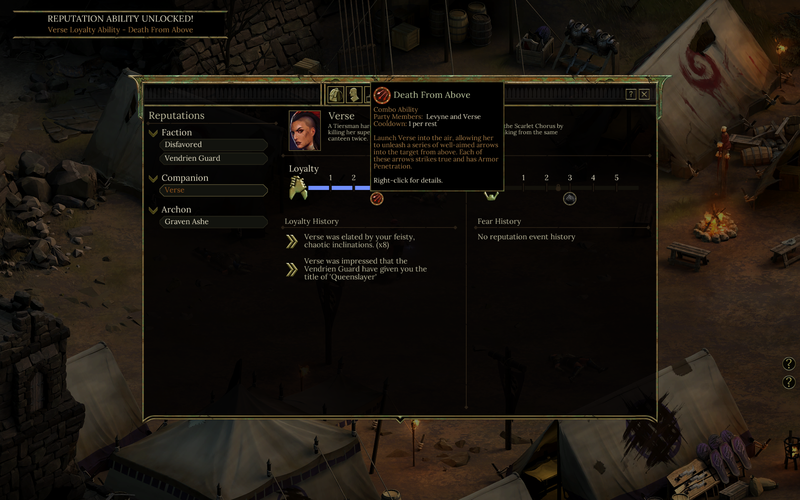 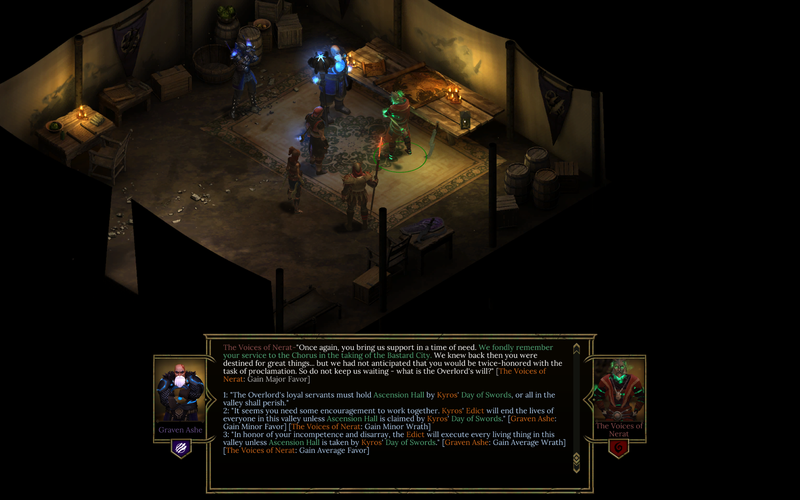 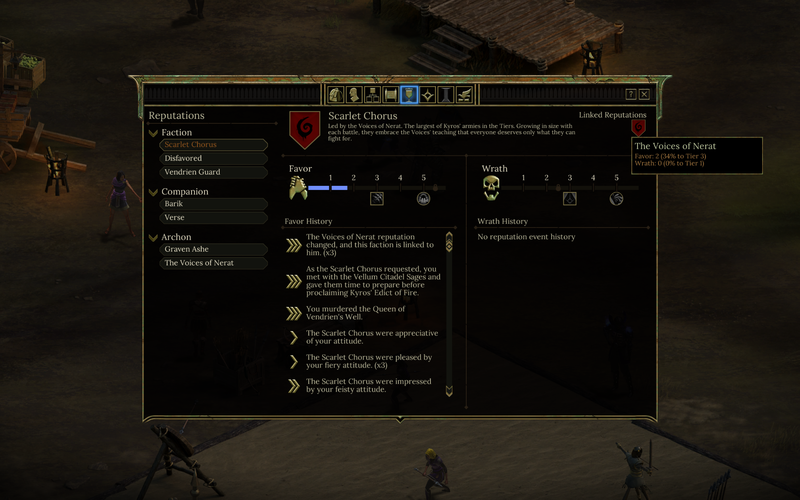 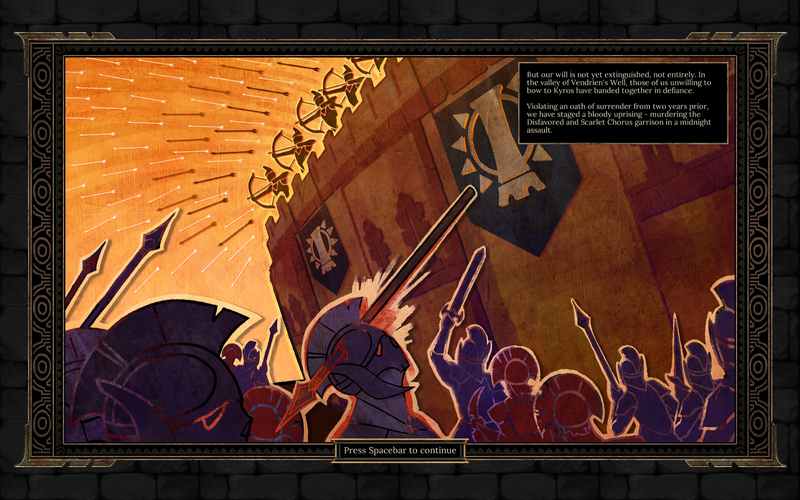 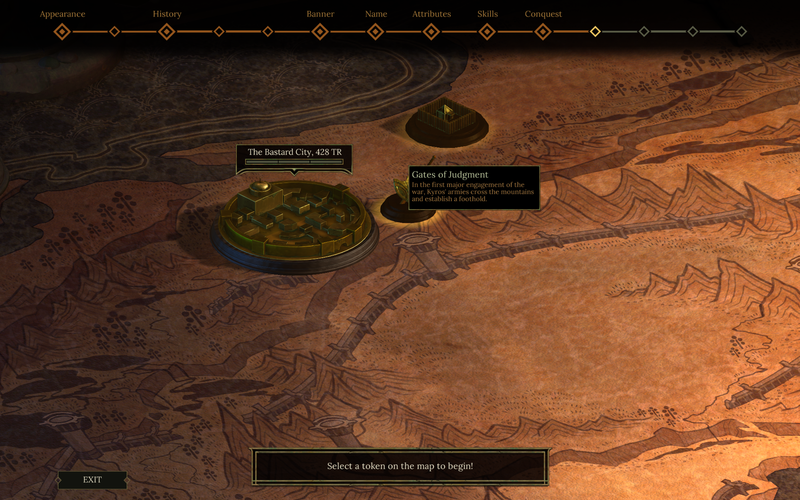 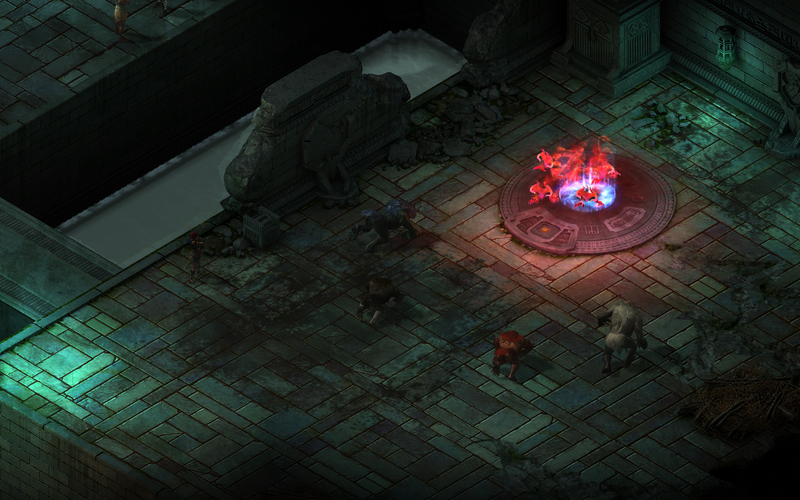 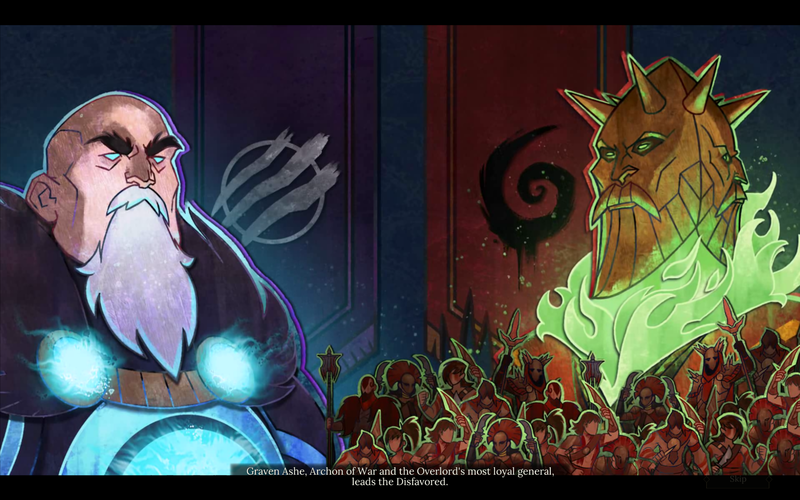 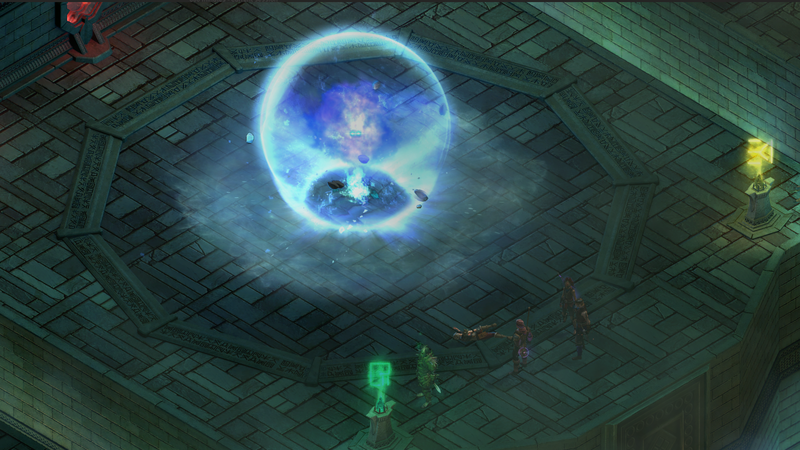 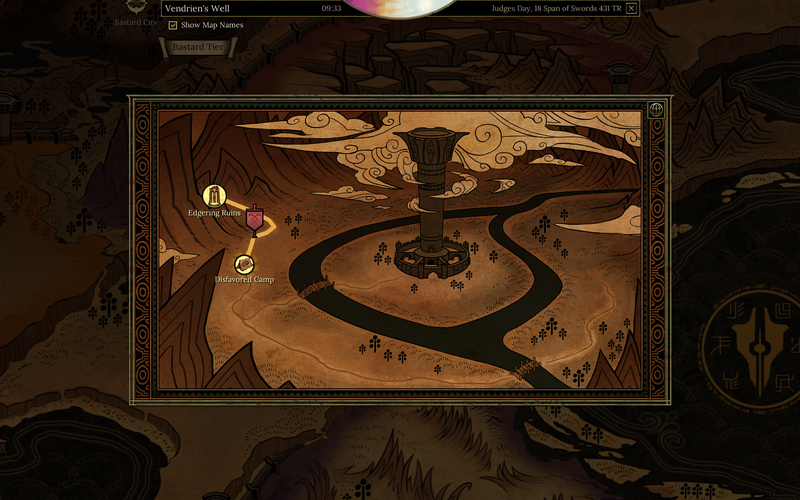 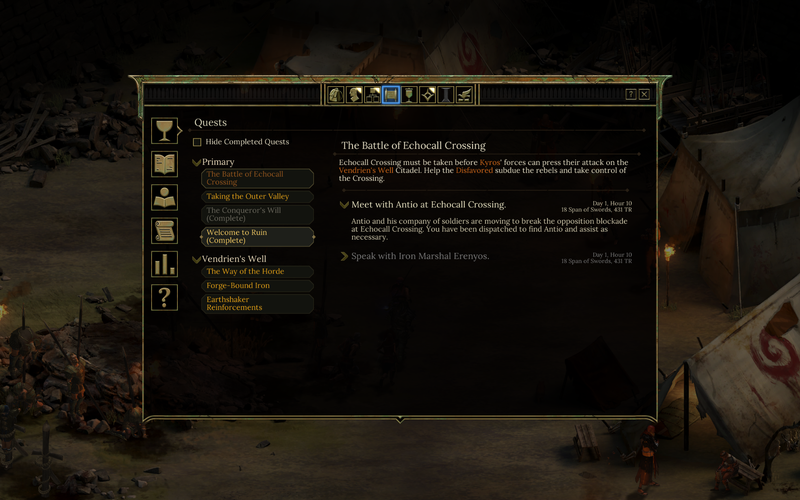 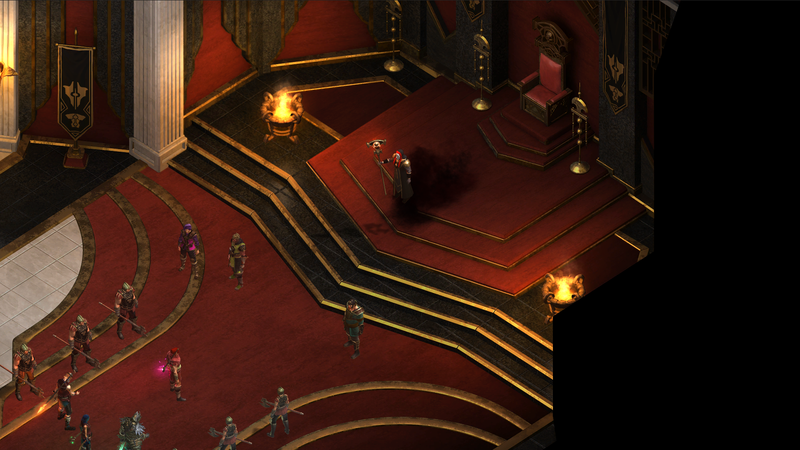 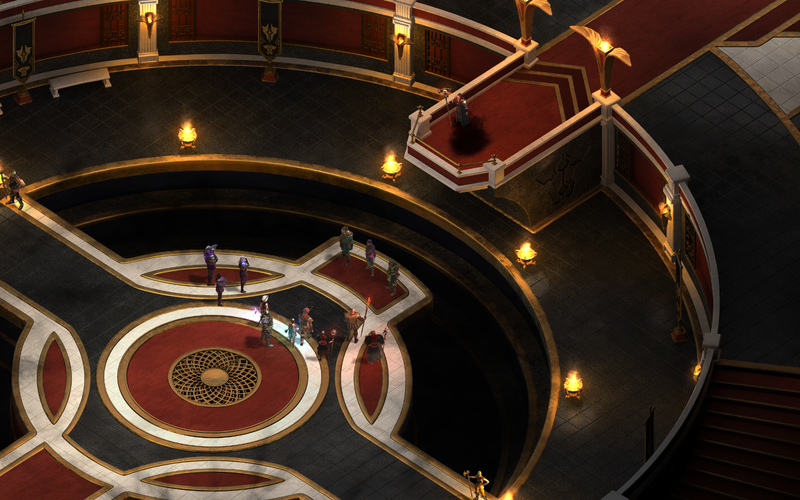 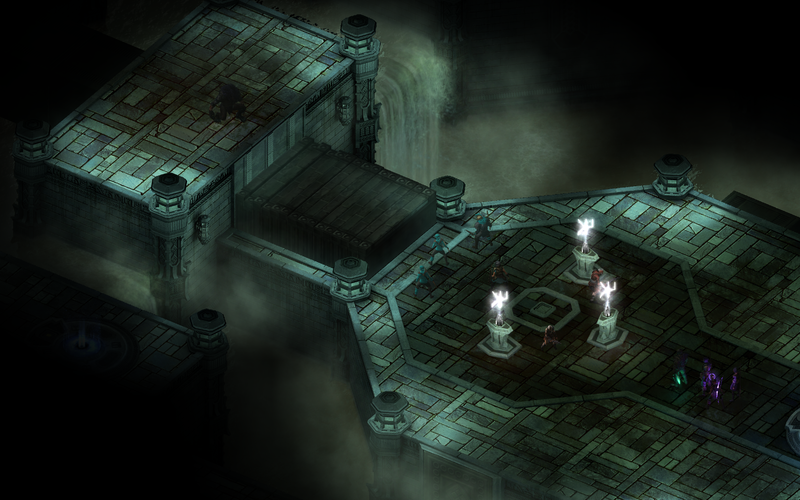 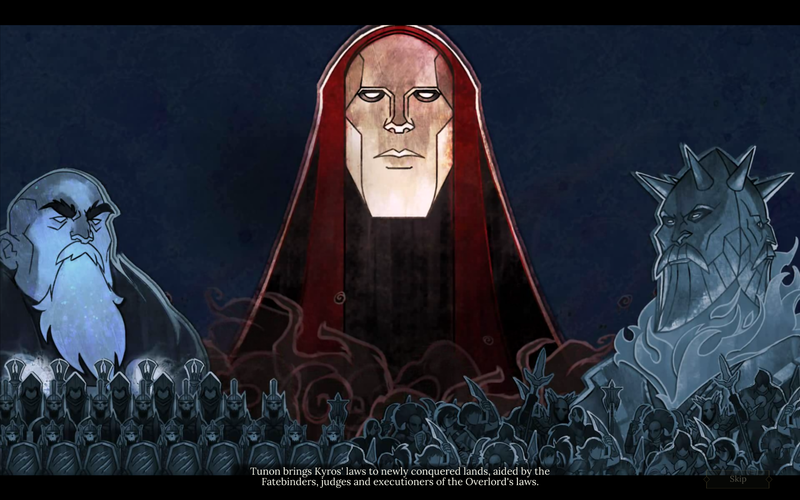 Here's how to obtain each and every Achievement in Tyranny. 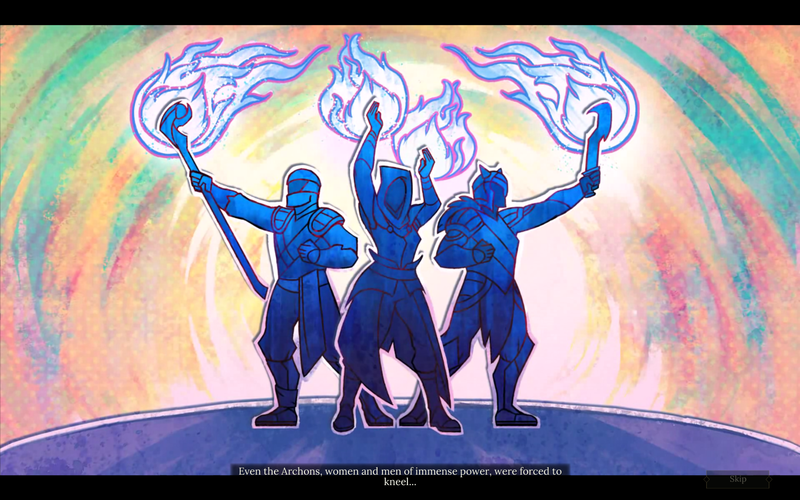 How good does it feel to be evil? 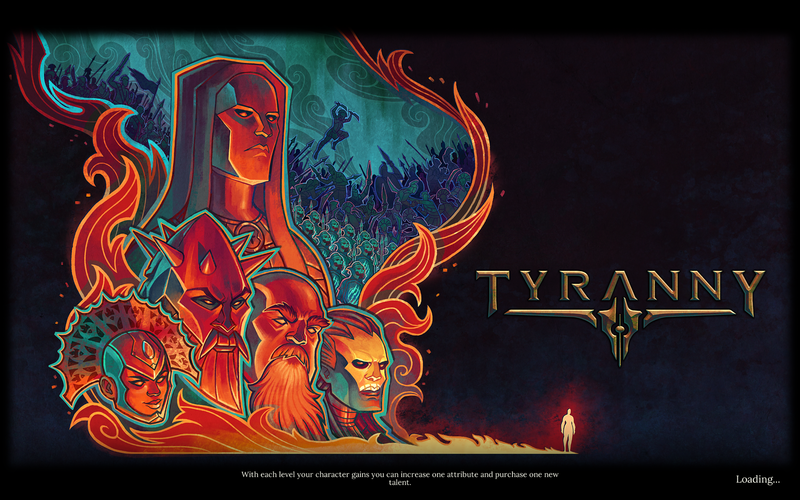 Will release on September 7th. 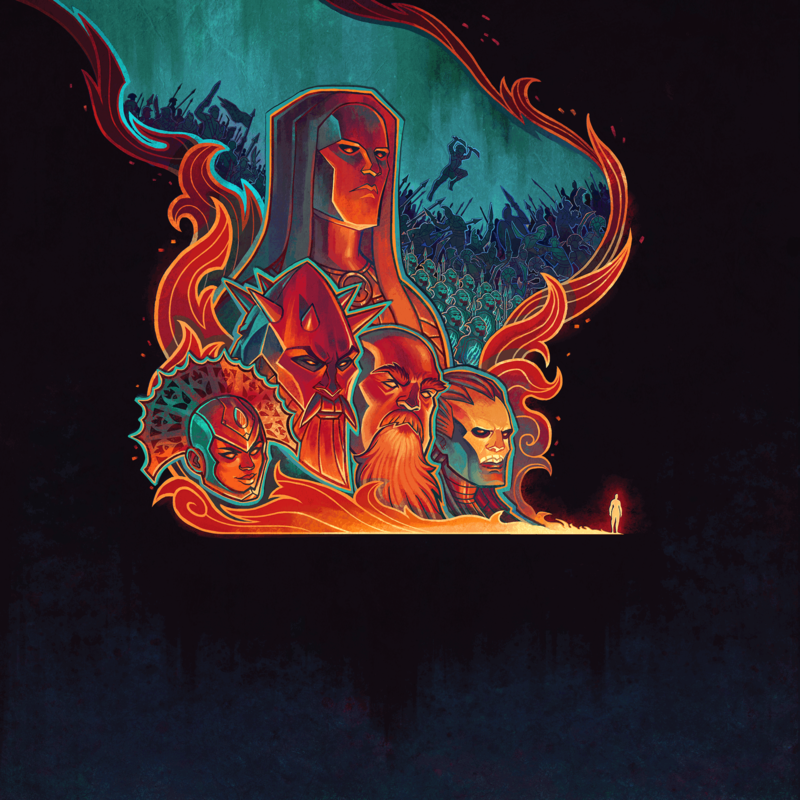 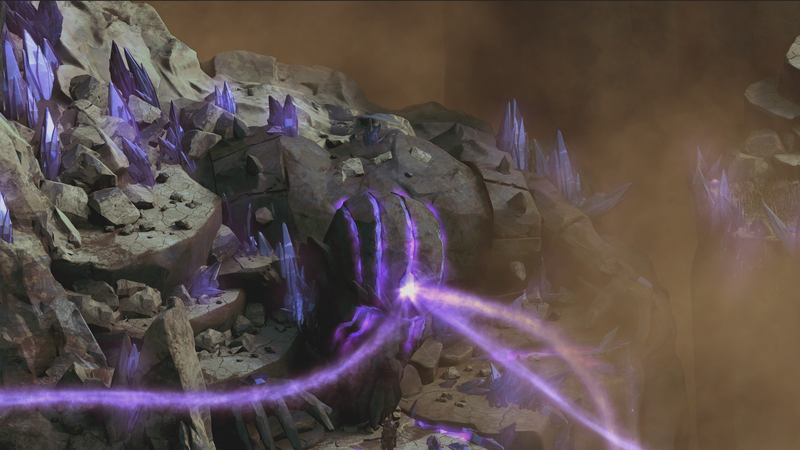 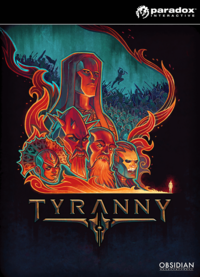 A chance to win Tyranny or Pillars of Eternity! 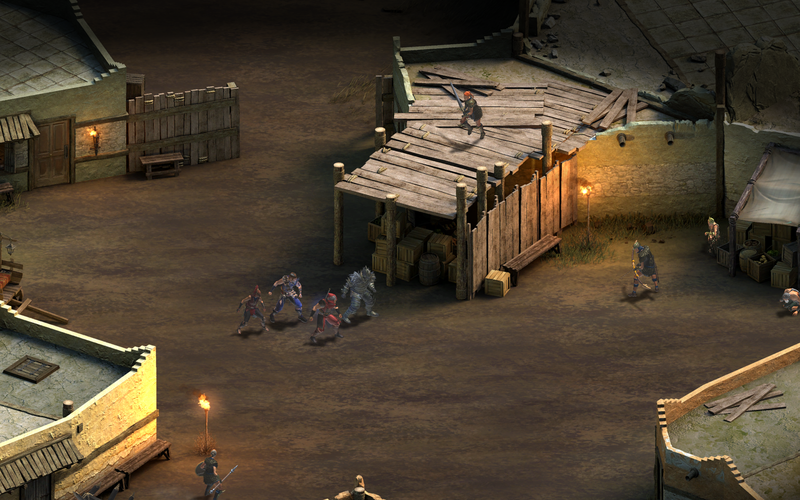 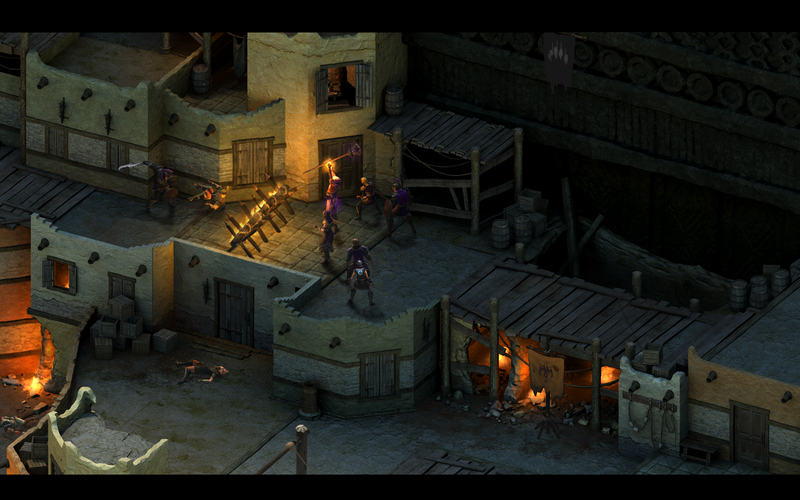 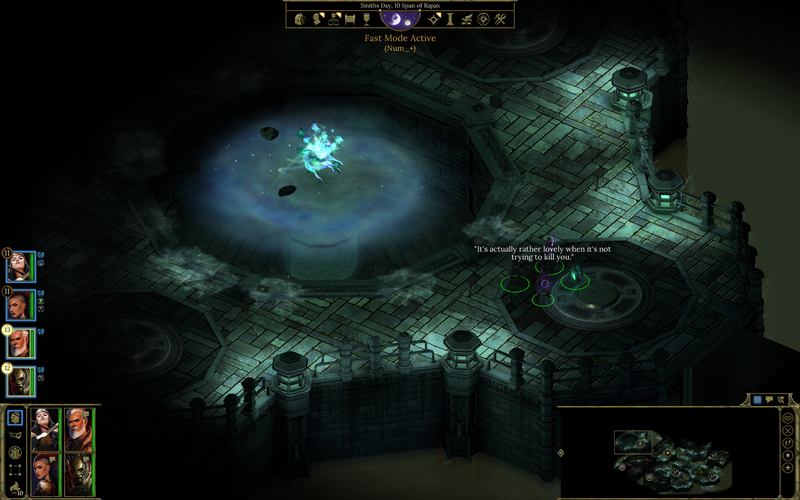 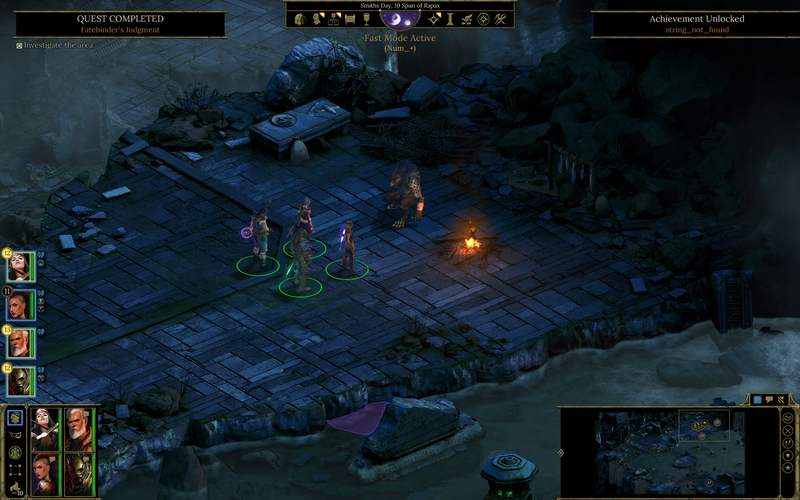 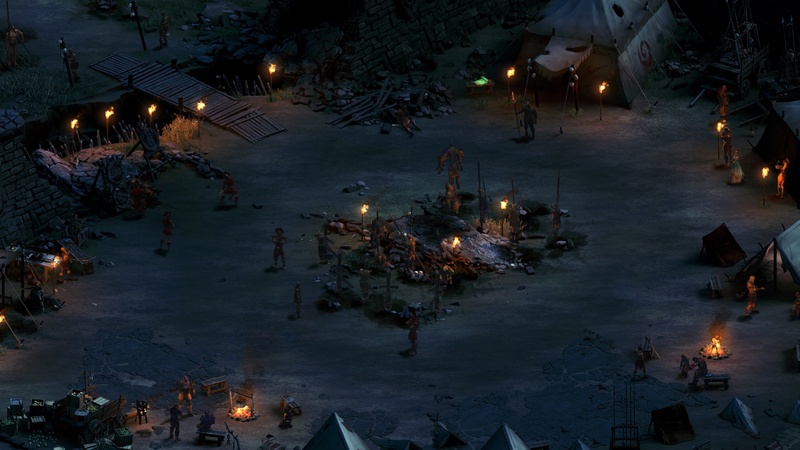 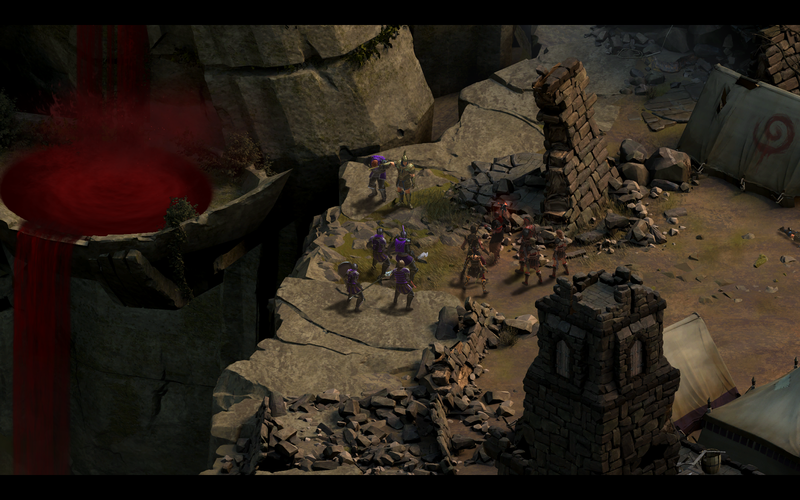 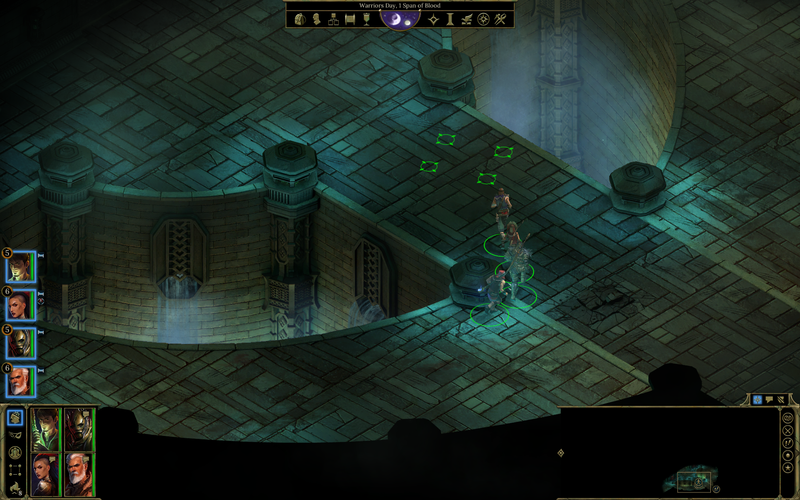 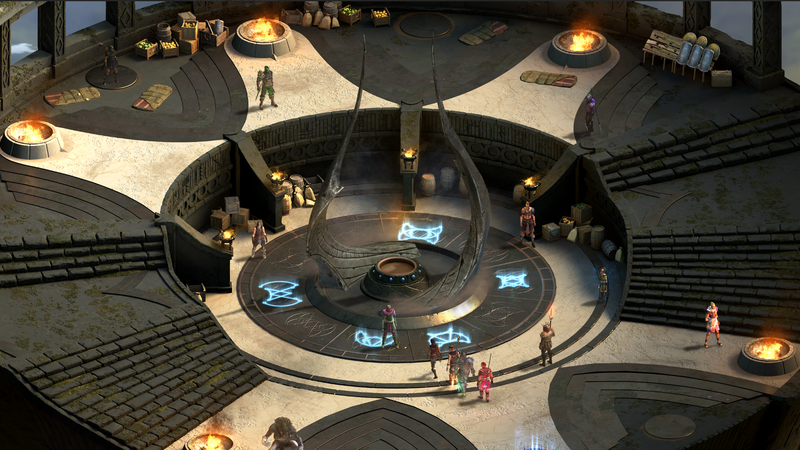 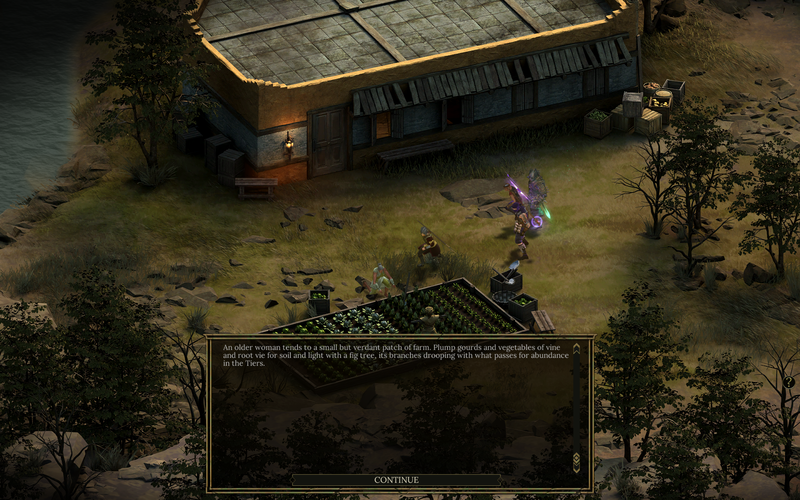 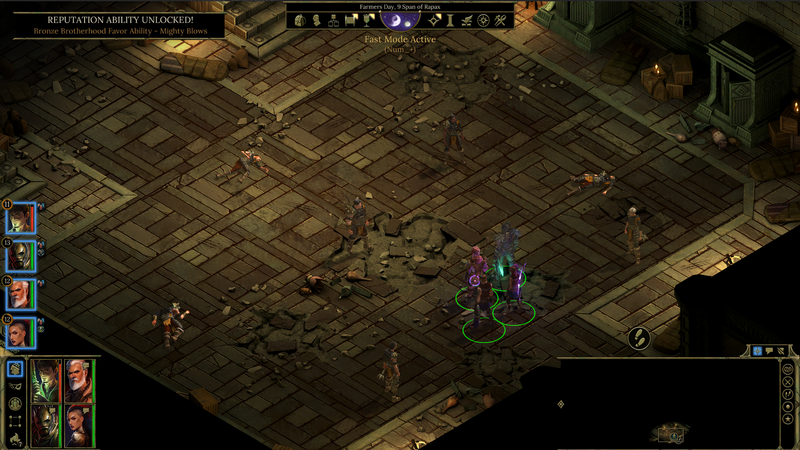 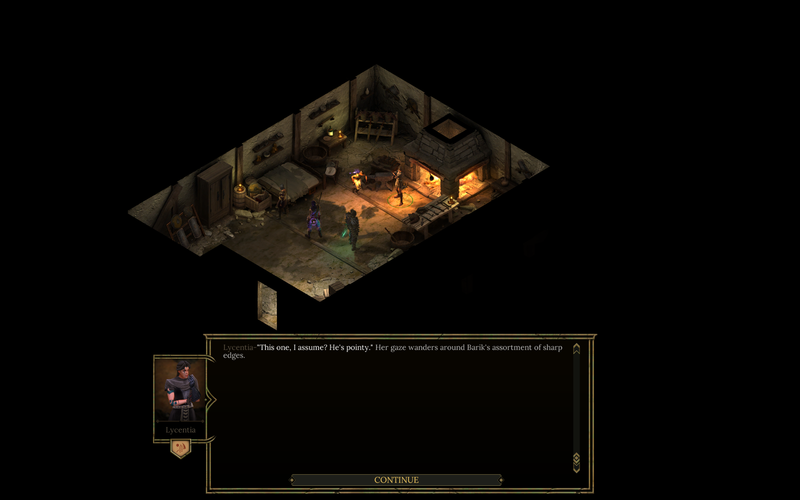 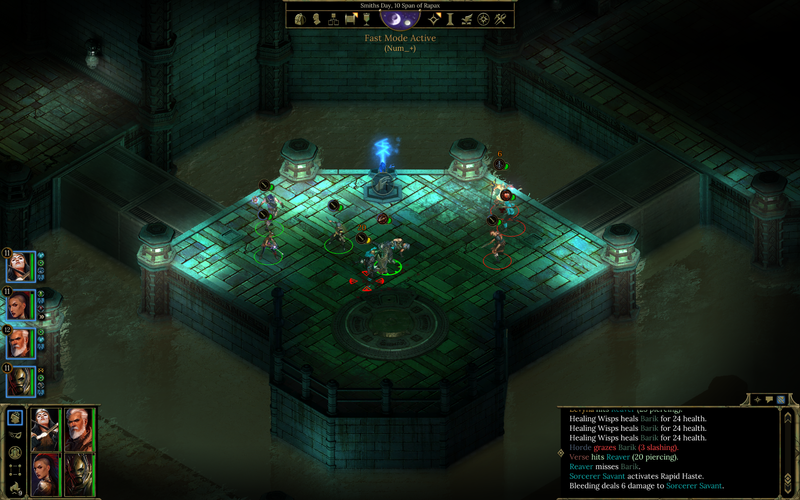 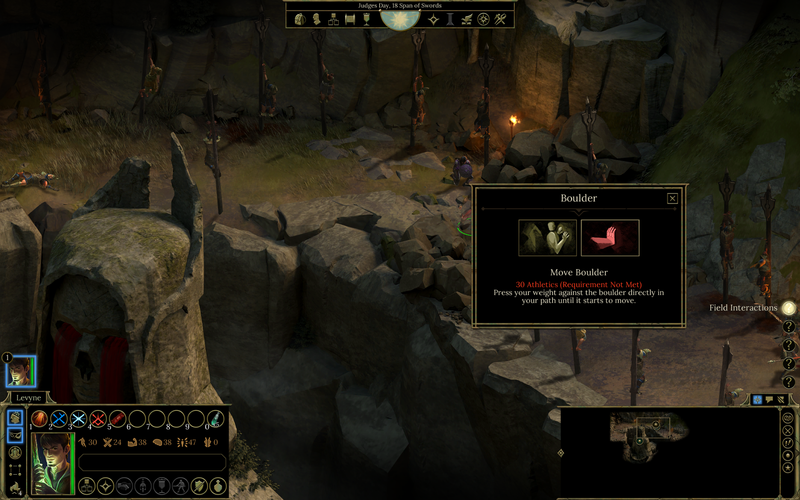 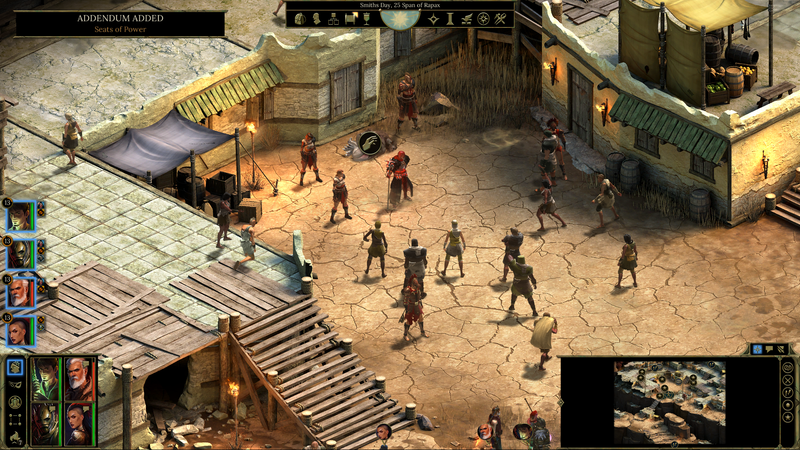 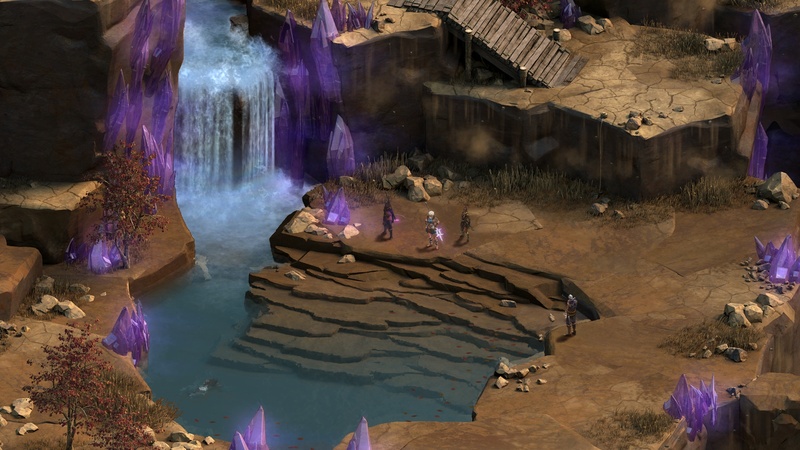 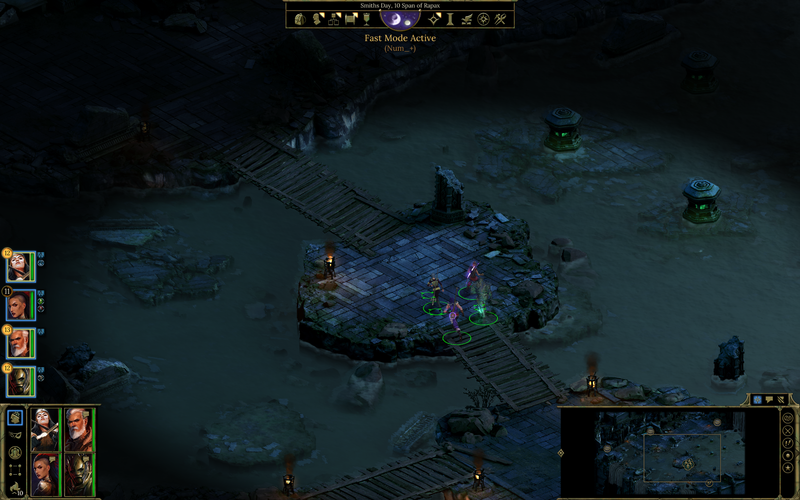 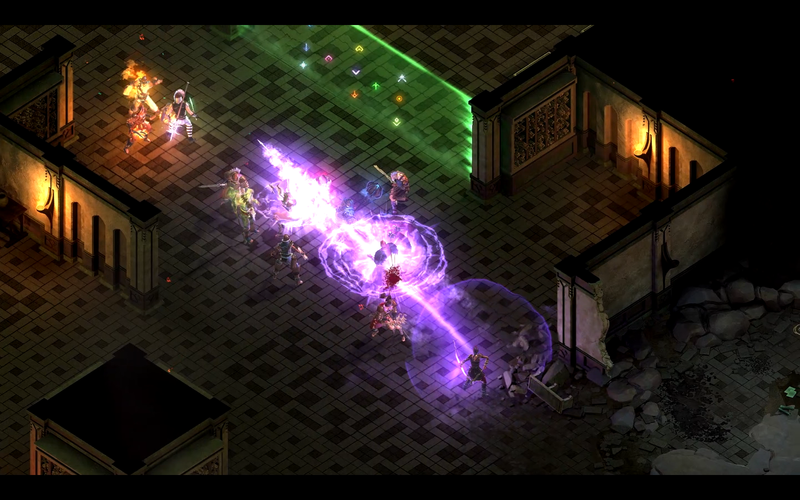 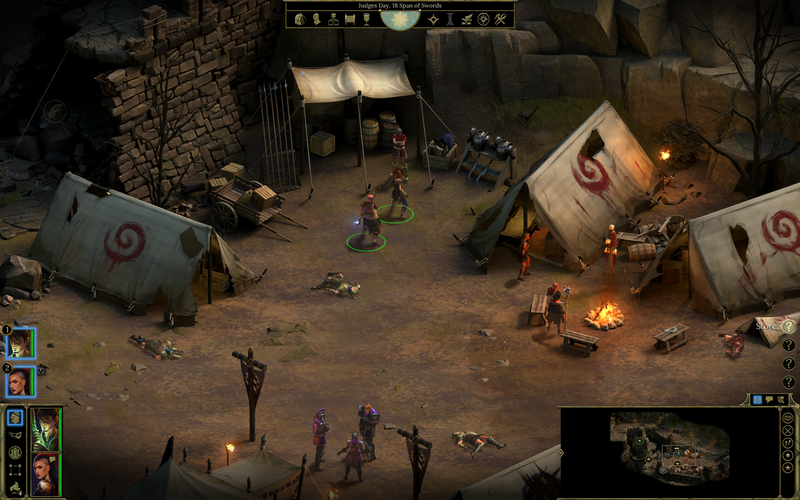 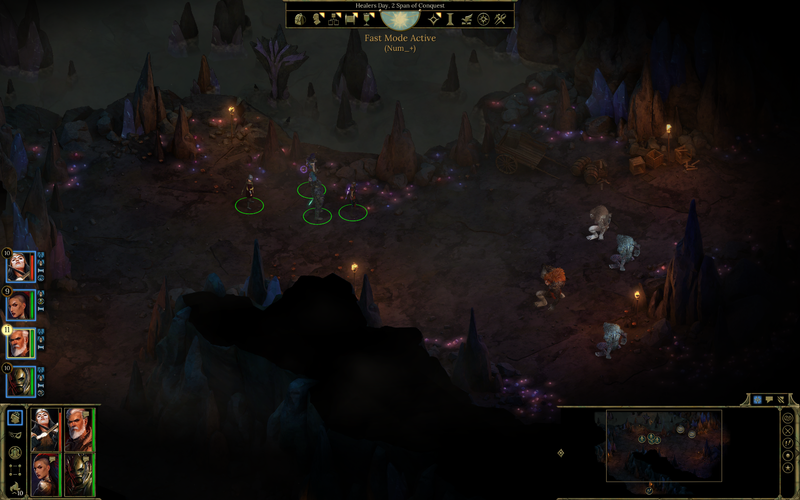 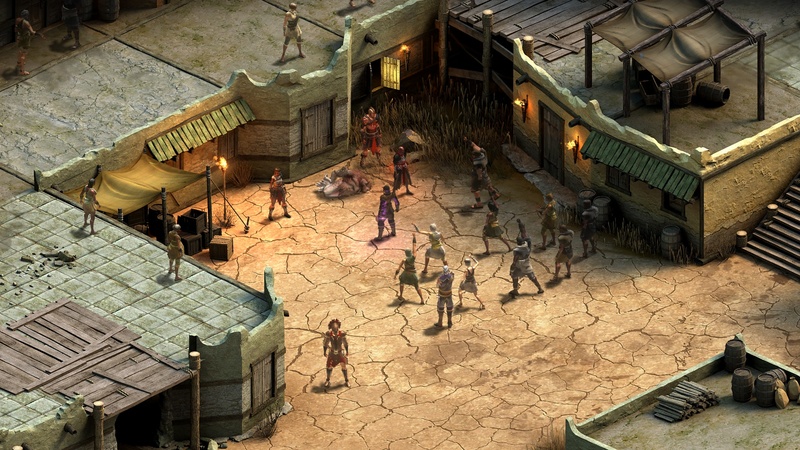 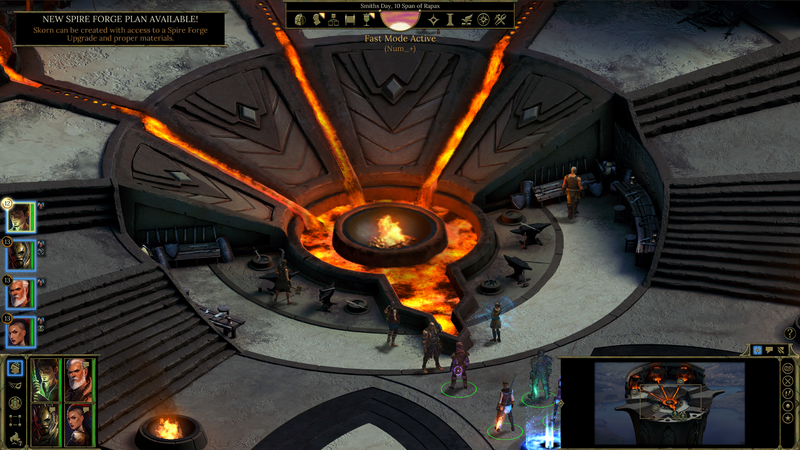 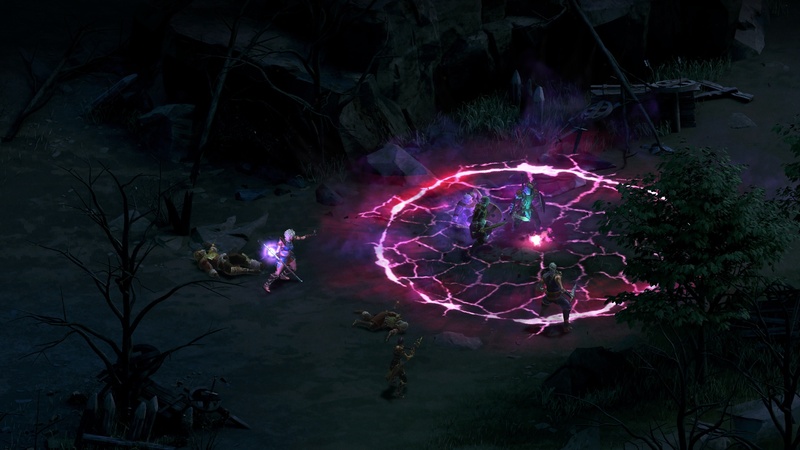 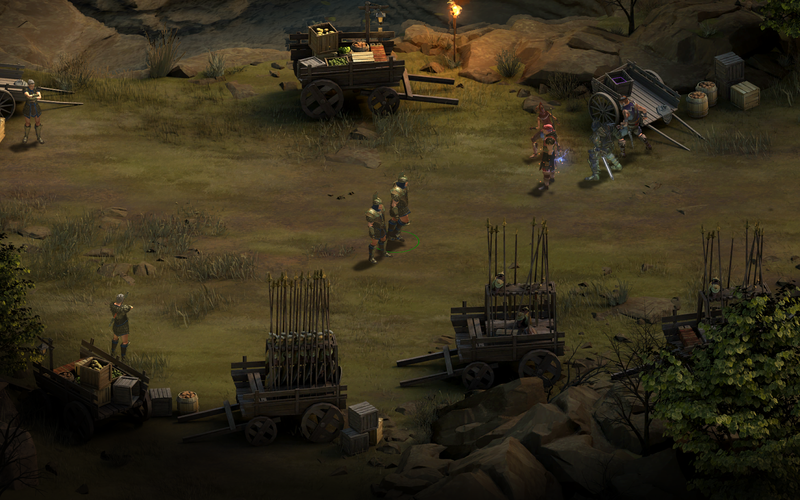 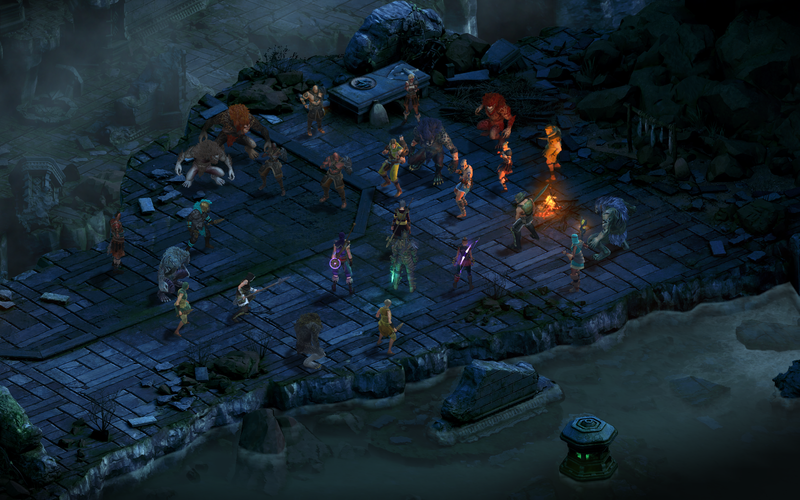 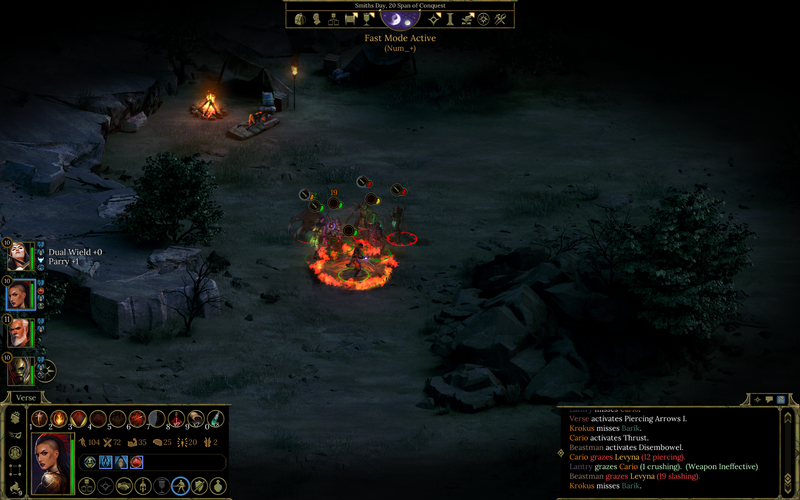 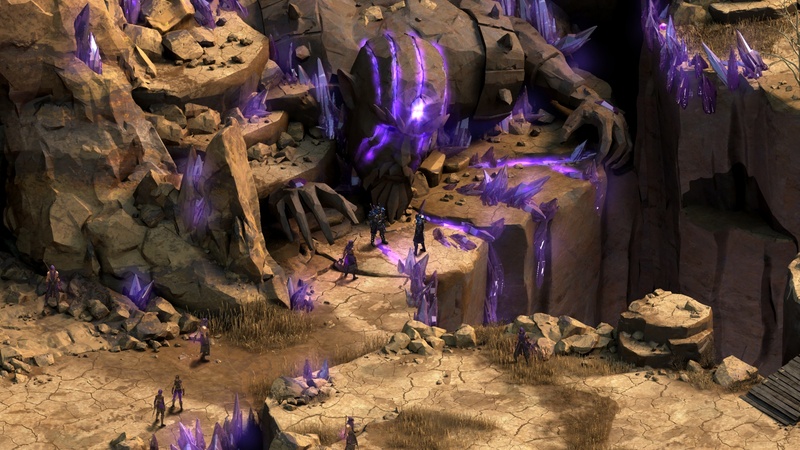 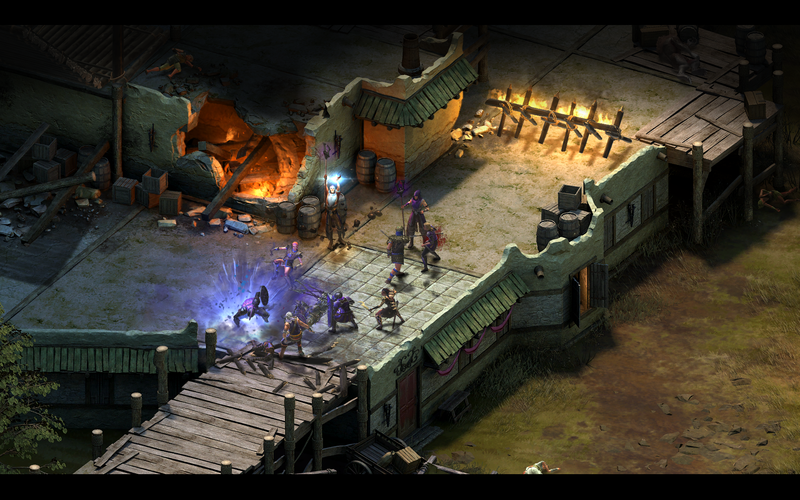 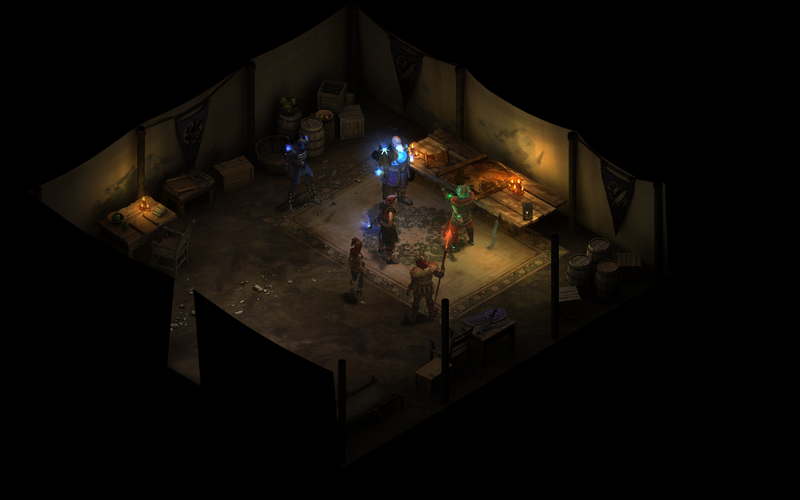 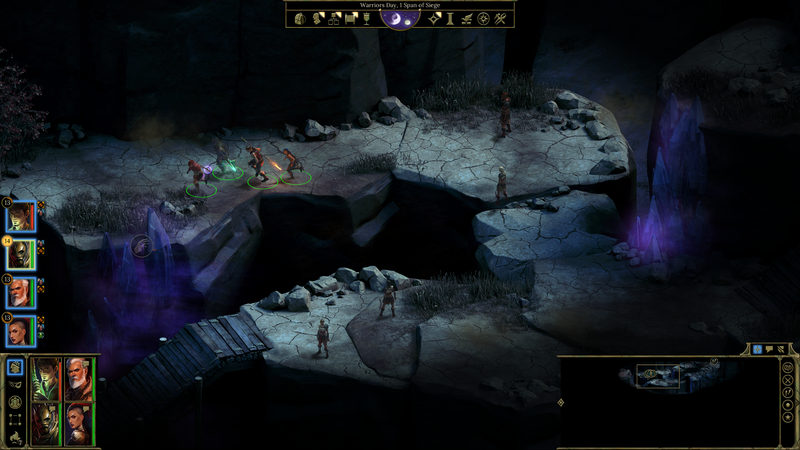 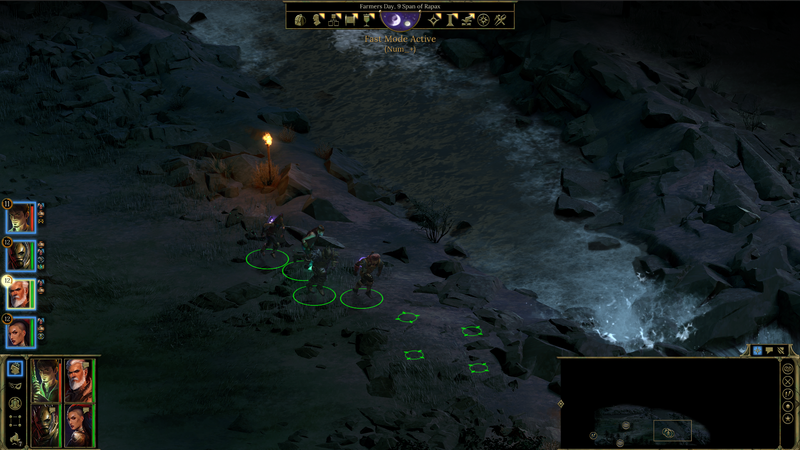 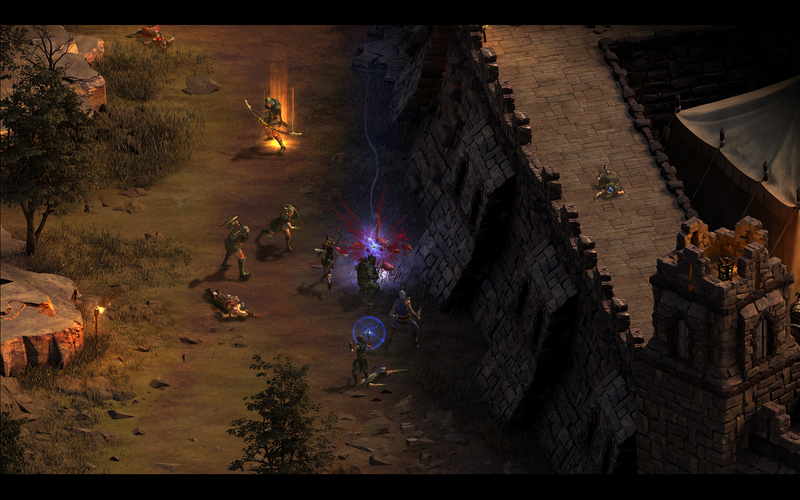 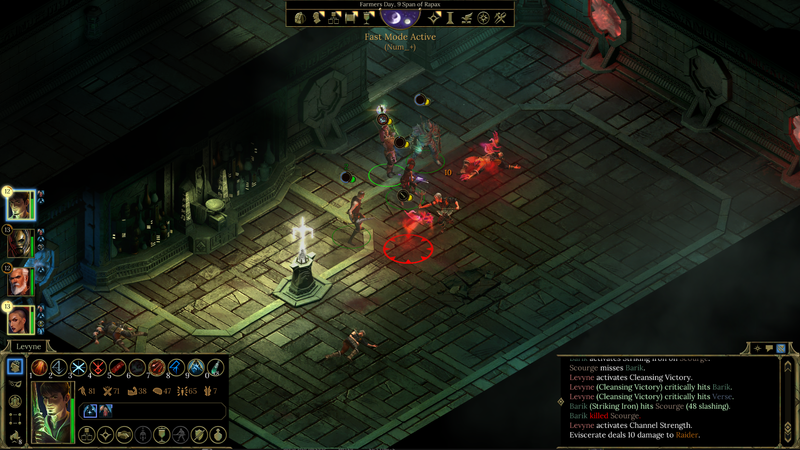 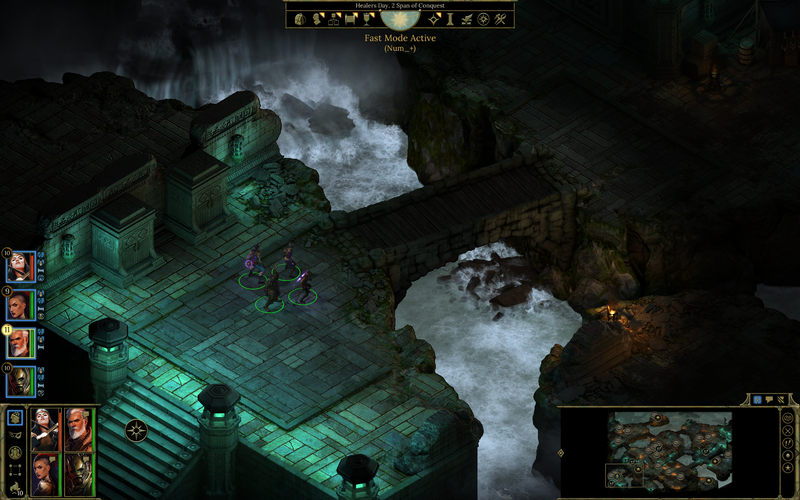 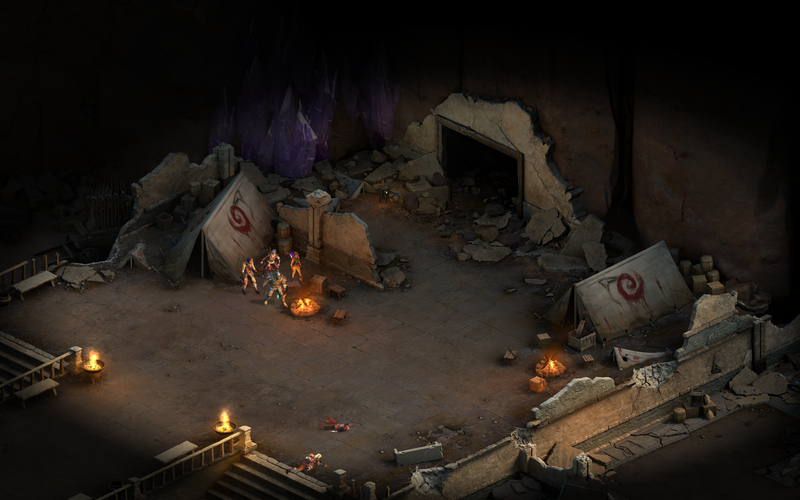 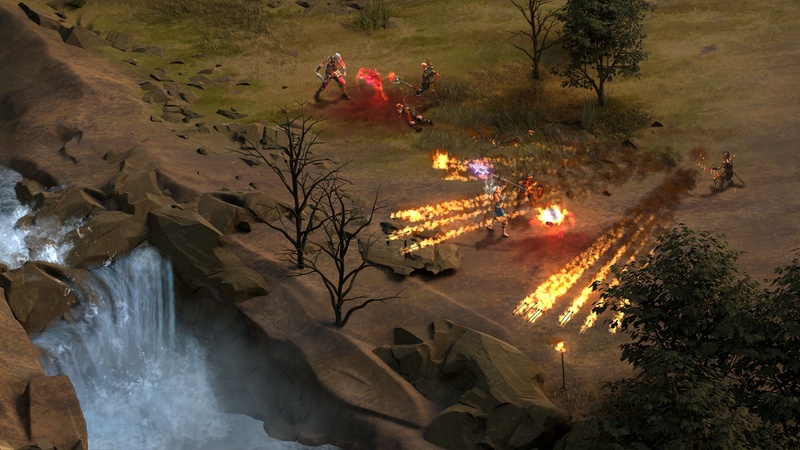 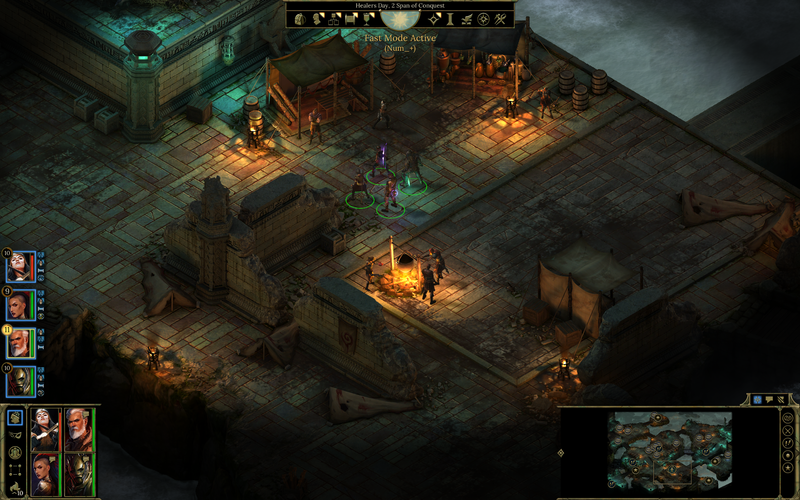 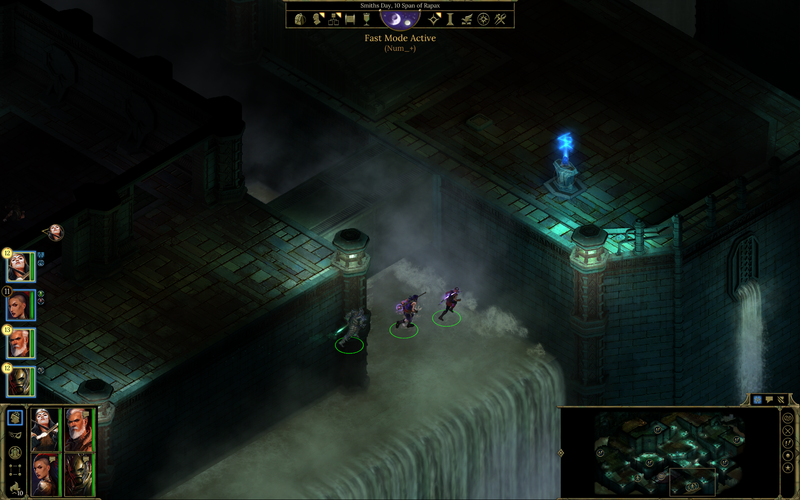 Obsidian Entertainment's new CRPG slated for the 10th, along with a new trailer. 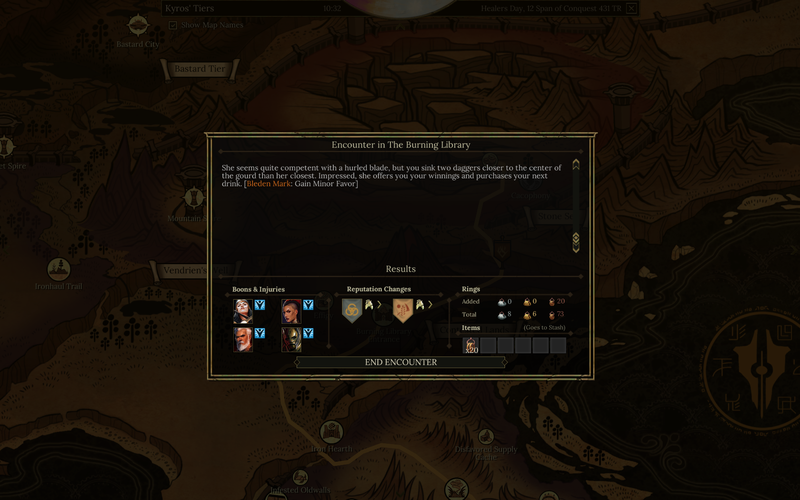 The storied RPG developer is partnering up with Paradox for a new PC adventure.